 KWNK 97.7FM, Reno’s first community radio station, is hosting a 24-hour member marathon April 12-13 in an effort to reach 500 members and take the station to full, around the clock programming. 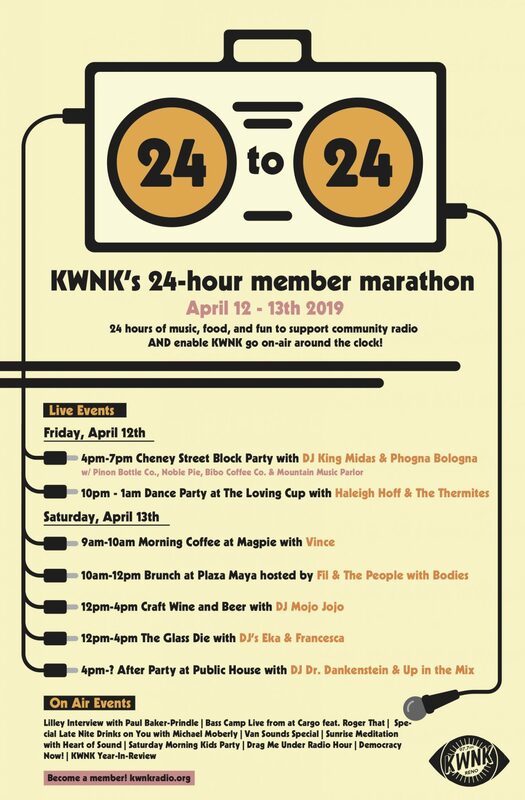 The 24-hour Member Marathon marks KWNK’s second big member drive, and will focus on moving KWNK programming from its current slot of on-air programming of 12 hours (4PM-4AM daily) to 24 hours, taking over the FM dial in full and featuring more great community-driven programming than ever before. Current partnerships with Jive Radio and Wolf Pack Radio will stay in effect, and will continue to be an important part of KWNK’s on-air programming, in addition to KWNK’s 80+ community DJs featuring shows in nearly every genre. Exciting new programs and podcasts will also be introduced for inclusion in the spring/summer 2019 schedule if the goal is met.